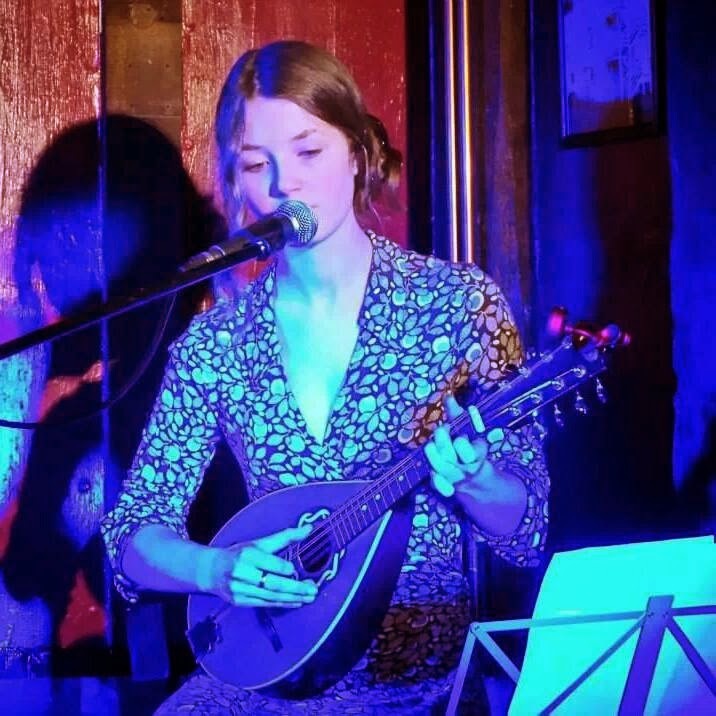 From a cathedral chorus emerges Tilly's gentle, charming mandolin and her breathy, sweet voice, like that of Vashti Bunyan, sings a crushing ballad. and tenderly carries this bucolic folk out of the country and into the city. Tilly has live dates planned across the South of England in 2014. I will refer you to her Facebook page forthwith.